Dr. Marshburn received his medical degree and master’s of public health at Tulane University School of Medicine in 1990. He completed residency in obstetrics and gynecology at Tulane University and a fellowship in urogynecology and pelvic reconstructive surgery at Greater Baltimore Medical Center/University of Maryland in 1998. He has been in private practice at Valley Urogynecology Associates since 1998. 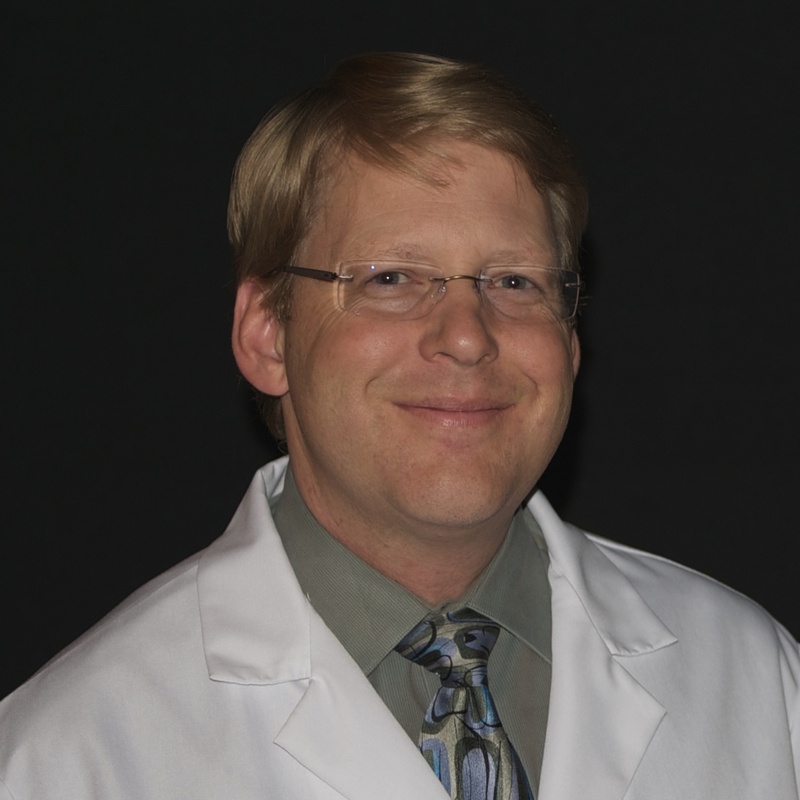 Dr. Marshburn is a member of the American Urogynecology Society. He is a frequent lecturer and teacher on topics relating to urinary incontinence and pelvic floor dysfunction. He lives in Phoenix with his family and enjoys woodworking and gardening.